The designer used the actual size from the FCC document, meaning this smartphone measures 131,9 x 68.2 mm and it has a screen diagonal of 126 mm, plus a screen ratio of 16:9. As you can see in the picture below, the device is still rounded at the top, but the curve is sharper, if I can say so. 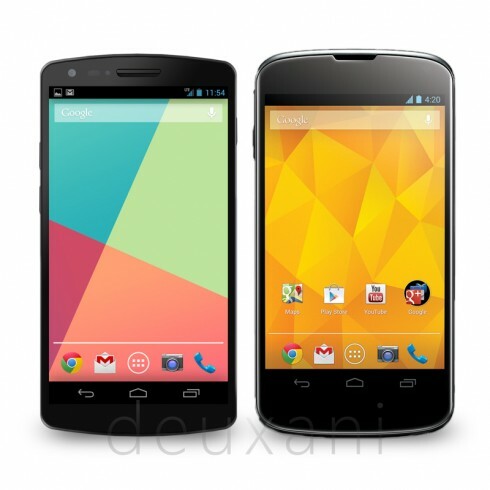 Also, there seems to be no shiny metallic edge and the overall frame of the Nexus 5 is smaller than the one of Nexus 4. 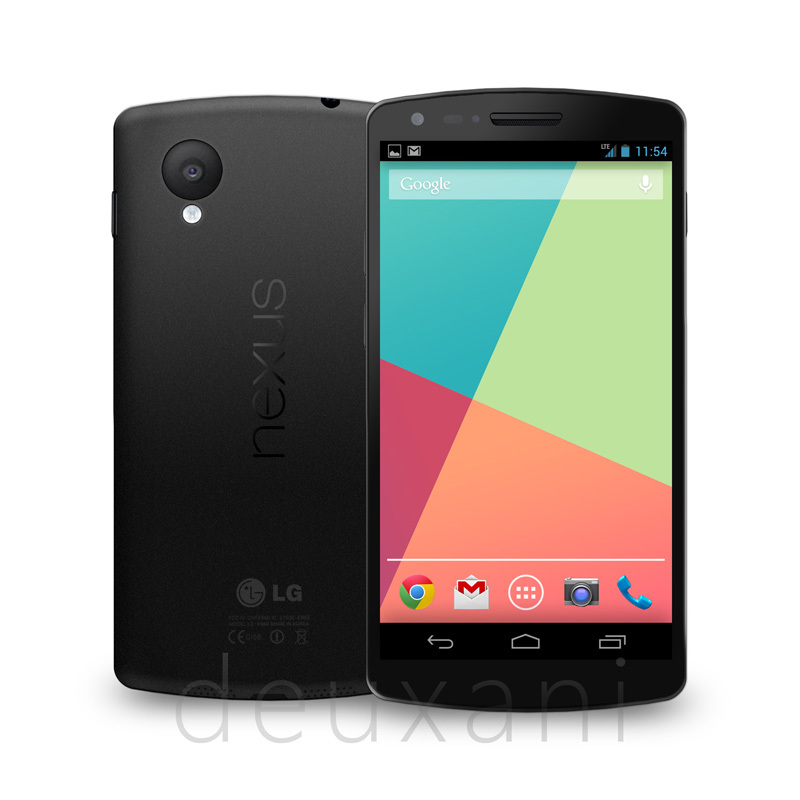 Seeing how big the camera lens at the back is, we could see a Nexus 5 that actually has a decent camera, something new for the Nexus series. We had the Nexus 4 with an underwhelming camera, the Galaxy Nexus with a weak camera as well and the predecessors were not exactly Pureview units themselves. Is it time for a Nexus cameraphone?